Our very first video clip! We are very proud, and we hope you’ll like it! New collaboration with AlbaGorka Agency! We are very proud and very happy to announce our collaboration with AlbaGorka Artist Management!! Beautiful projects in Germany, Austria and Switzerland to look forward! Live concert in Paris broadcast by France Musique! Listen to our concert for the program “Génération Jeunes Interprètes” of 7th of April 2018 on France Musique! Live concert in Paris broadcast by France Musique. 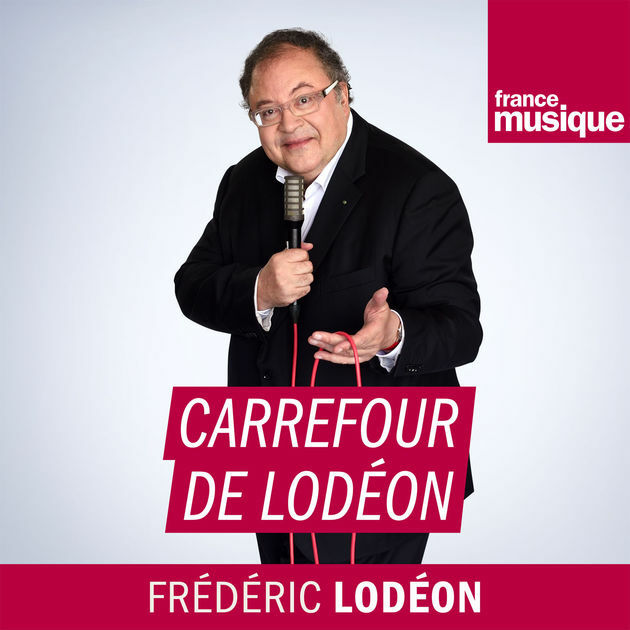 Listen to our intervention on the program “Carrefour de Lodéon” of 23rd March 2018 onFrance Musique! Interview for France Musique ! 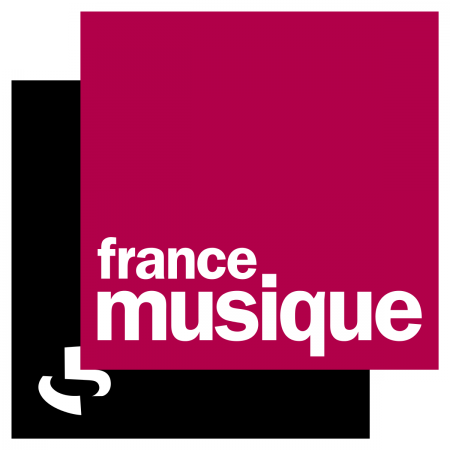 Listen to our interview of the 25th of December 2017 for the morning program of Clément Rochefort on France Musique! Teaser of our new album ! 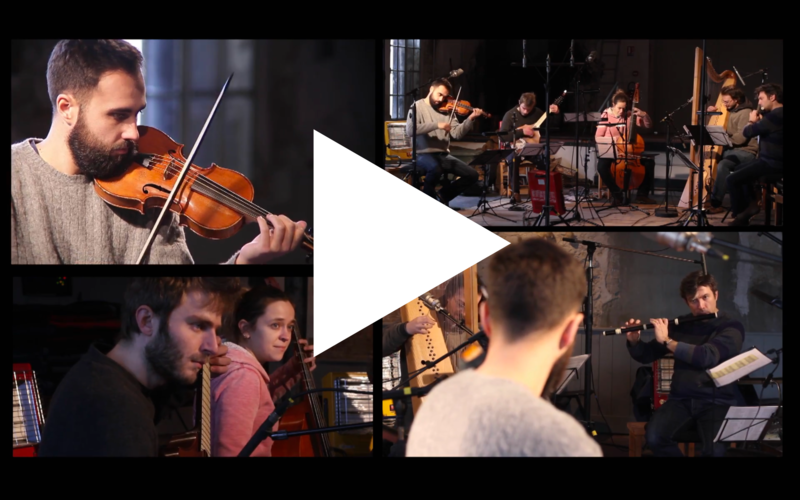 Harmonia Mundi made a teaser for our first recording. Watch it and share it! We are thrilled to announce the release of our first album, coming 22th September 2017, under the label Harmonia Mundi (coll. Harmonia Nova)!! 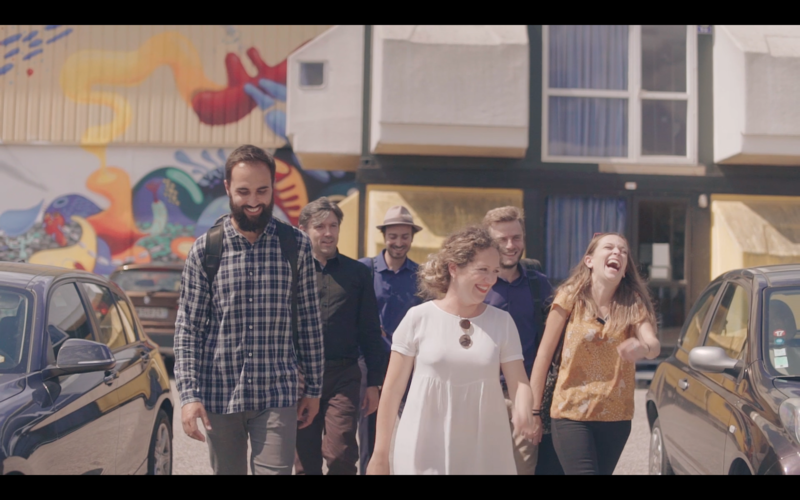 Discover our new video ! Here is our presentation video, recorded in La Courroie. Don’t hesitate to share it! With this emotionally charged session, you will be able to listen to our new arrangement soon! Look at for more news. Keep connected. 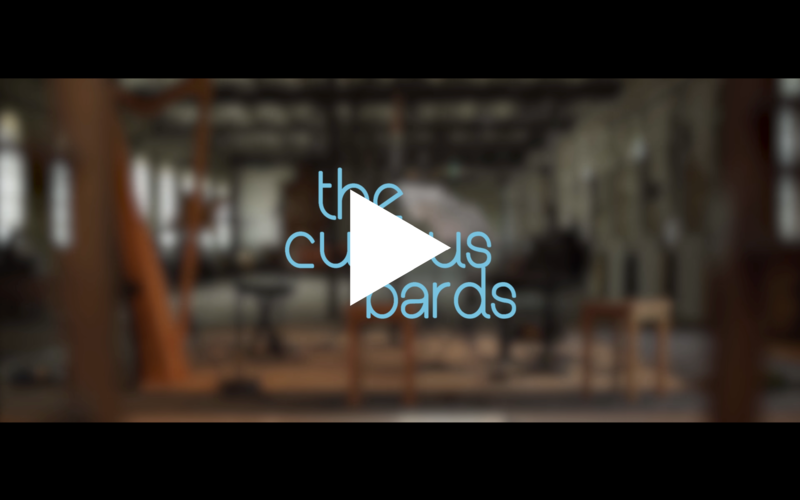 Our first video from La Courroie! 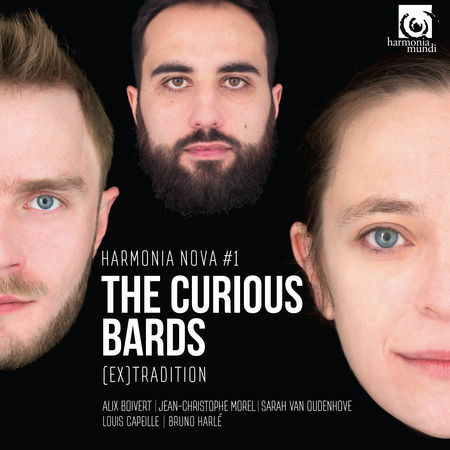 From 11-19 April, The Curious Bards were in residence at the center for ancient music of Bucarest University (Roumania) as part of the EEEmerging network. The schedule: practise, meetings and concerts.